Please call, we can give fast and complete answers to your questions over the phone. Ask for Dana and tell him you saw the web page! The Appraisal Form is used for several reasons, but generally to find out how much a vehicle is worth or how much it may cost to repair. The Component Identification Form is used to help identify the originality of your vehicle. The Inventory List is used when inquiring about specific parts needed for your vehicle. 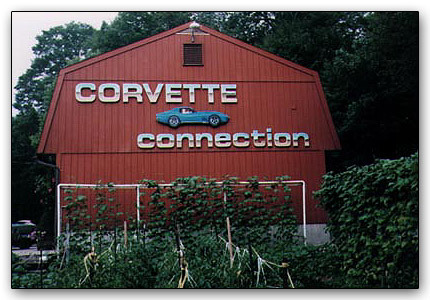 Corvette Connection has a large selection of parts so it is important to be as specific as possible. Please fill out as much detail as possible and email or fax to the Corvette Connection for prompt response. Would you like to be added to our mailing list? E-mail Us. 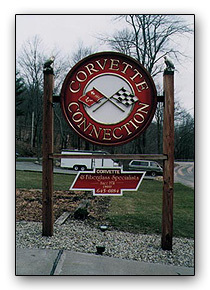 © Copyright 2005 Corvette Connection. All rights reserved. © Corvette, © Chevrolet and flags are GM registered trademarks. Small Business Web Site Design by Bontane.